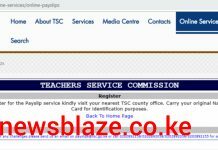 Term one 2019 TPAD data upload deadline for teachers. 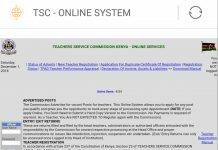 The Teachers Service Commission, TSC, has opened its online platform so as teachers can upload their TPAD data for term one, 2019. 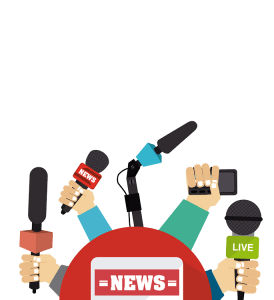 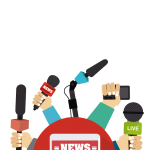 Appraisees have up to the 4the of may, 2019, to upload personal data. 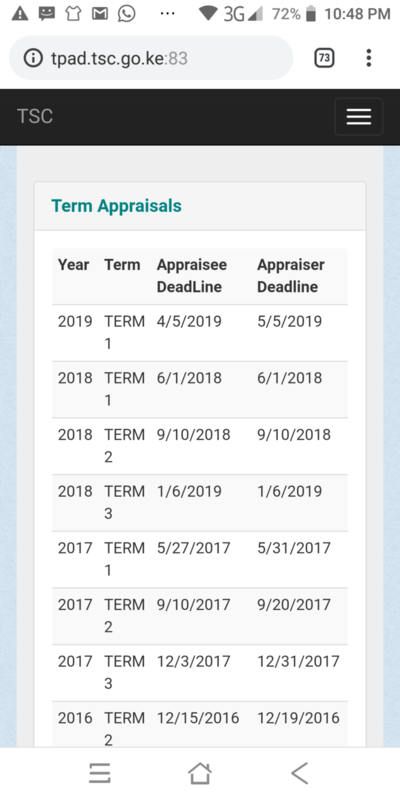 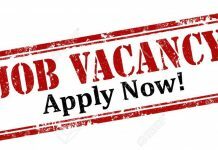 On their part, Appraisers have till the 5th of May, 2019.